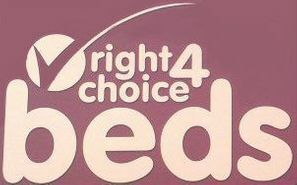 All bed frames from Right Choice 4 Beds in Newcastle upon Tyne, Tyne and Wear, are made to order to suit your exact requirements. Offering all types of bed frames along with mattresses for sale, our bespoke orders can take up to 3 weeks to satisfy your needs. Once it is ready, we then deliver it straight to your door as part of our hassle-free delivery service. 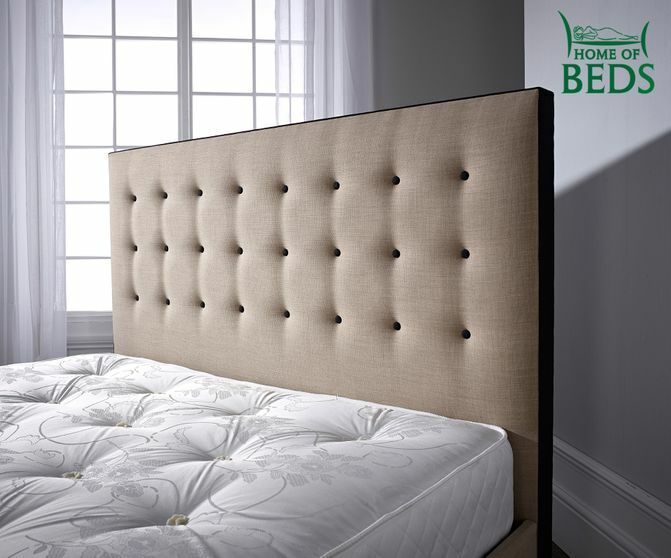 You can also get your hands on the perfect mattress to go with your new bed at an additional cost. When you would like to purchase a frame and mattress together, we are more than happy to discuss discounts with you. Prices start from £249, so come along to our showroom to find the most suitable bed frame for you! Delivering all our bed frames completely free of charge, we also assemble your bed without adding an extra cost. Our family-run business is always on hand to offer you an accommodating aftercare service, carefully assembling your bed for you so you don’t have to lift a finger. 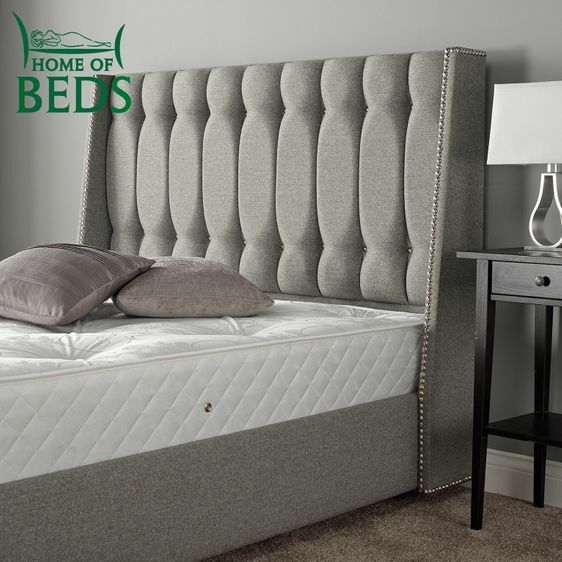 Contact us in Newcastle upon Tyne, Tyne and Wear, for more information about our bed frames as well as mattresses for sale.